Easter seems to come with a weird set of traditions; hiding eggs, chocolate bunnies, stories about a man who came back from the dead. Where do all these traditions come from? More importantly, how have religious traditions caused barriers for us to engage with the good news of the Christian faith? 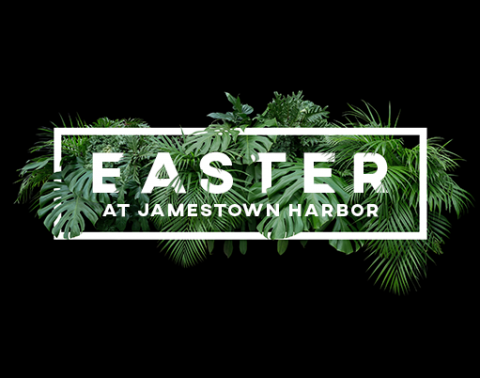 Join us the Easter Sunday as we begin a new message series as we explore the origins and mistakes of religion and how faith really does matter in our lives today. We are a casual, come as you are, church, that meets at Riley Street Middle School. We will have programming for children birth through grade 5.